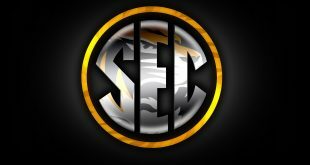 Kevin Puryear met the Media at SEC Media Days. 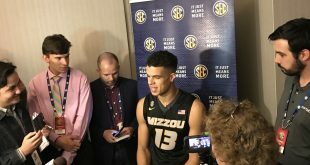 SEC Media Days: Michael Porter Jr.
Mizzou Freshman Michael Porter Jr. met the media at SEC Basketball Media Days in Nashville. 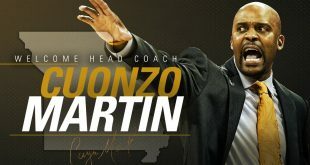 Mizzou Men’s Basketball Head Coach Cuonzo Martin spoke to the media in Nashville at SEC Basketball Media day.